Home→cloud→What is your current bookkeeping system? 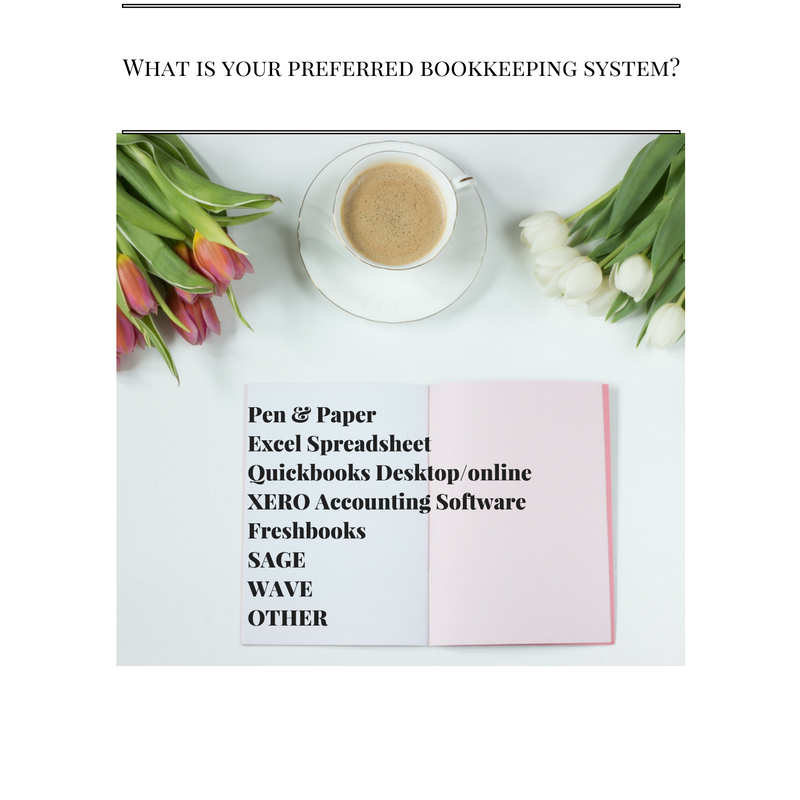 What is your current bookkeeping system? Ok, Entrepreneurs what is your current bookkeeping system? And is it really serving you? What if I could recommend a system that will knock your socks off because it is intuitive, easy, and efficient and cost very little for the value you are getting? Don’t settle for something that just does invoicing for you and isn’t a true accounting system. Don’t settle for pen and paper that can be lost or destroyed. And don’t settle for a system that really doesn’t do what you need it do. Period. Please comment below what you currently use and if it is working for you. Contact me and let us figure out what I can do to help you achieve that dream bookkeeping system you need!